Situated in Durban, South Africa, overlooking the bustling Durban seaport. 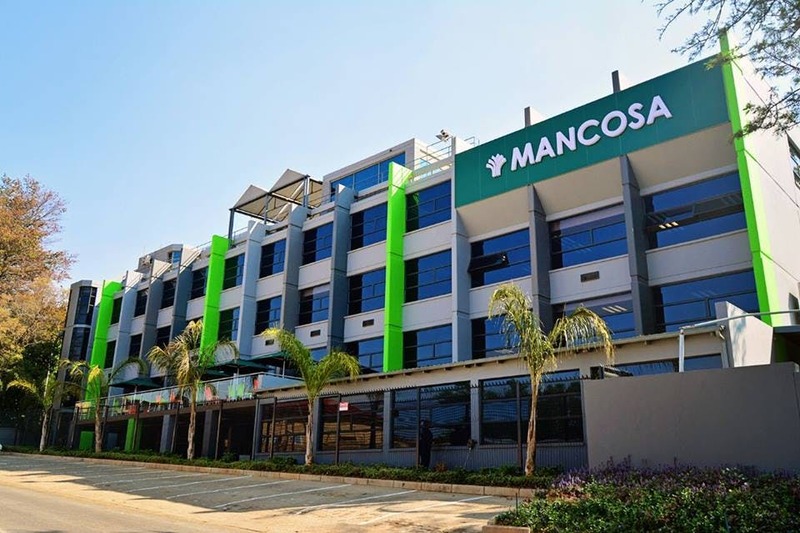 MANCOSA serves as an innovation hub for executive education and postgraduate management programmes, including the flagship and highly rated Master of Business Administration. Programmes and short learning programmes are affordably priced and highly accessible in and around Southern Africa. We maintain that success at the workplace depends on a combination of theoretical understanding and practical application. We are committed to cultivating future professionals through dynamic and hands-on learning experiences. The Management College of Southern Africa (MANCOSA) is a private higher education institution registered in terms of the Higher Education Act (Act 101 of 1997 as amended). 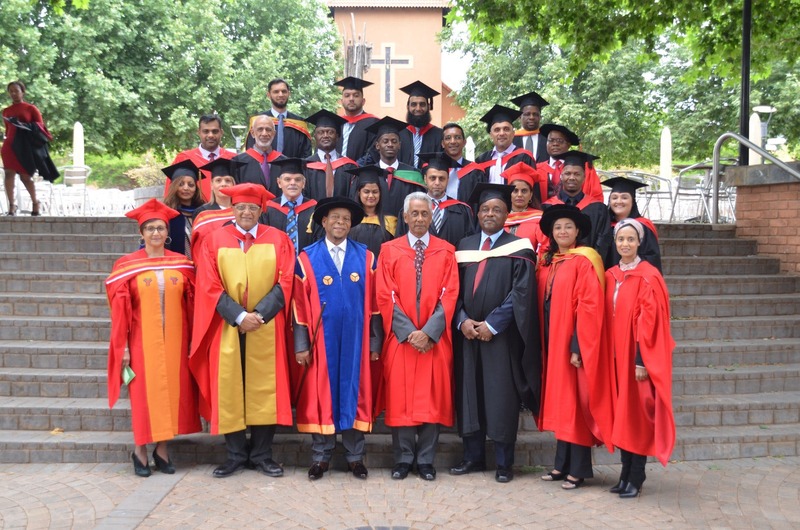 It was established in 1995 as a post-apartheid empowerment institution offering affordable and accessible management education primarily to persons previously denied access to postgraduate education. MANCOSA programmes promote high levels of independence through innovative learning and assessment interventions. Students can expect a carefully integrated mix of lectures; access to well-designed self-study materials and online learning resources. The programme content and associated assessment interventions of the programmes develop critical thinking and problem-solving skills. This approach ensures that students realise their true potential and contribute meaningfully to their organisations. The Management College of Southern Africa (MANCOSA), is a DHET registered and CHE accredited private higher education distance education provider, offering undergraduate and postgraduate business qualifications. Joining us, you will be a part of an institution with a strong culture that encourages open communication and teamwork. 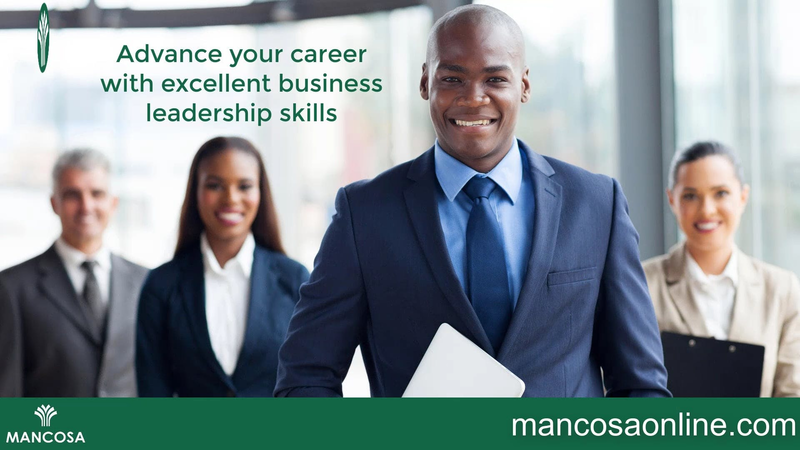 Employers benefit from MANCOSA programmes because its graduates have attributes which are personally and professionally valuable and are well-equipped. MANCOSA Student Services provides students with comprehensive support on all aspects relating to their studies. Various forms of personal, telephonic and online support are available to registered students. The dedicated student portal provides all registered students with a range of academic support and information. MANCOSA learning management platform called 'mancosaconnect' is a user fiendly, mobile supported platform which provides a student with a library of academic resources, pacer plans, self-development activities, timetables and hosting of online weibnar lectures. Lectures are recorded and available for future reference.